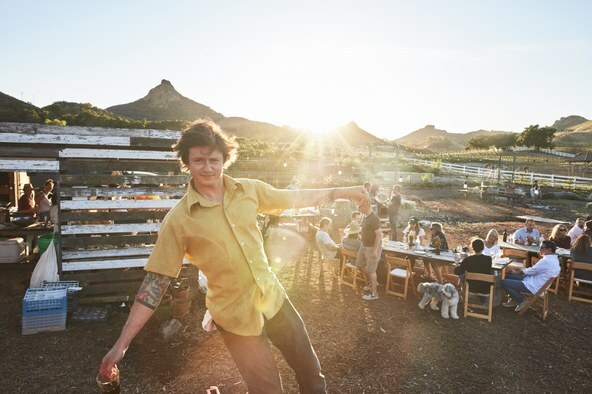 The malleable duties of Journeymen’s crew members are a reflection of chef David Wilcox’s idea that everyone should be everywhere, doing everything. 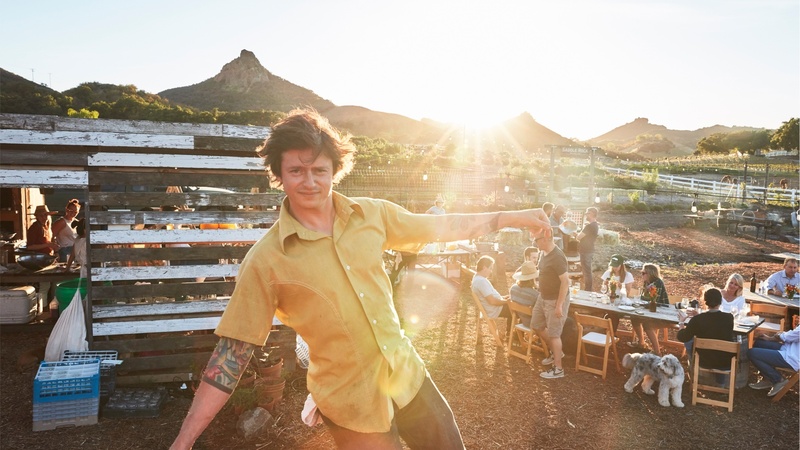 Your server might have just been in the kitchen sautéing turnip greens, or maybe the person explaining the natural wine menu doubles as the business manager. It’s a workmanlike approach that foregrounds the menu’s focus on seasonal vegetables and whole animal cooking. 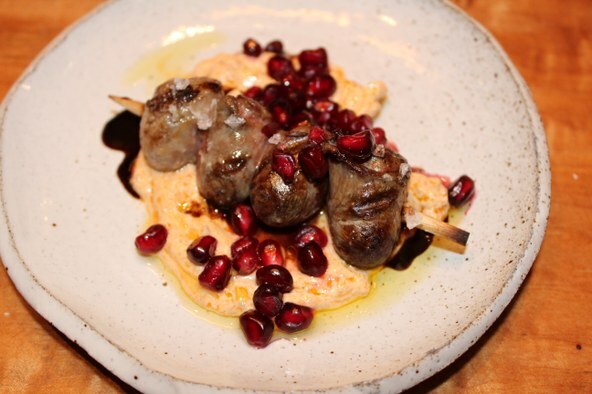 Oh, and Jonathan Gold highly recommends the tender, juicy duck heart kebabs.